This 2-day course offers the chance to try various specialties before committing to a longer course. Discover the spectacular marine life of Koh Lipe island as you master underwater navigation techniques and try deep water diving, night diving, drift diving, and more. 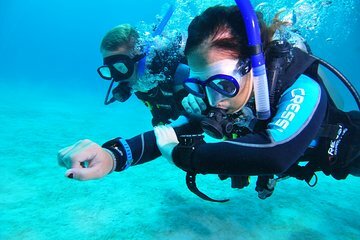 With small groups limited to four students per instructor, enjoy plenty of one-to-one attention and take part in five exhilarating dives.